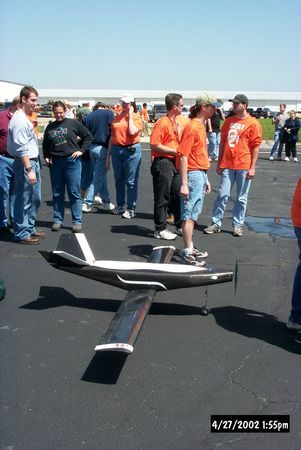 Stinky Pete (or Stinky for short) was designed by the 2002 OSU Orange team to compete in the 2001/2002 AIAA/Cessna/ONR Design/Build/Fly contest, held in Wichita, KS in April of 2002. Aircraft in the competition were designed to complete a sequence of position, passenger delivery, and return missions. The "passengers" were between 10 and 24 softballs, that had to be arranged in the fuselage, in much the same way as real passengers. 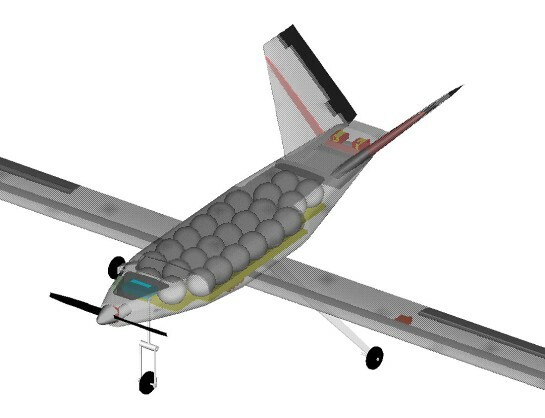 Flight efficiency and mission speed were important factors in the design. 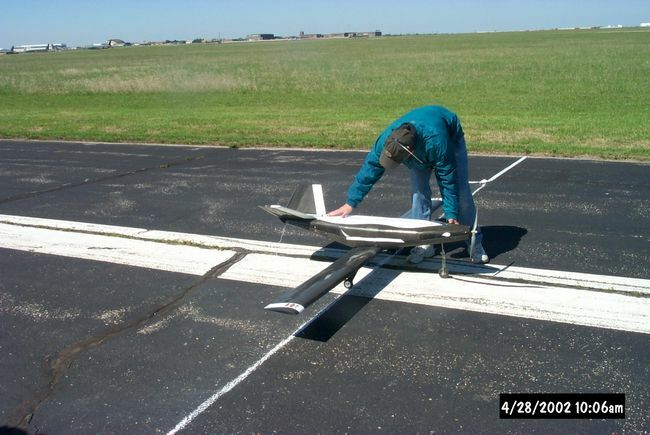 Stinky Pete was an all carbon V tail design with high aspect ratio wings. The idea for the name "Stinky Pete" came from the nephew of the chief engineer. "Stinky" from the resemblance of the fuselage to a skunk, and "Pete" the OSU mascot. The OSU Orange team won best Report at the contest, however crashes due to cg problems at the contest prevented the design from reaching its full potential. Pneumatic brakes. First OSU aircraft to have pneumatic brakes, and main gear brakes. 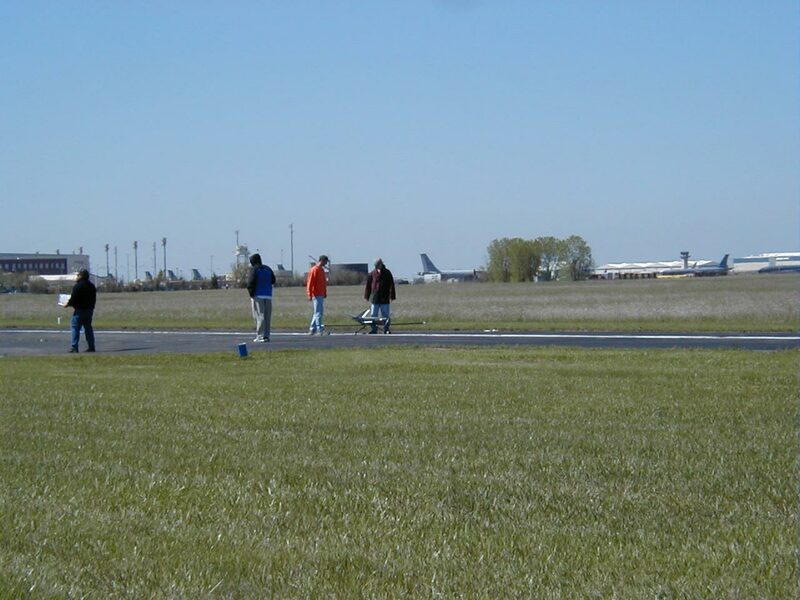 Take off at gross weight (GW): 200 ft. 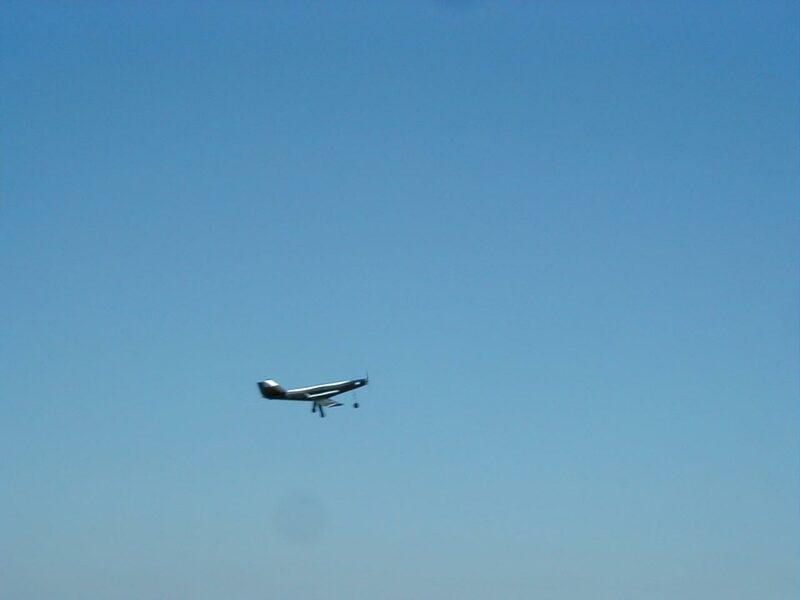 The 2002 DBF contest required aircraft to perform a sequence of position, passenger delivery, and return missions in sequence. Flight score was the sum of the aircrafts best 3 missions. 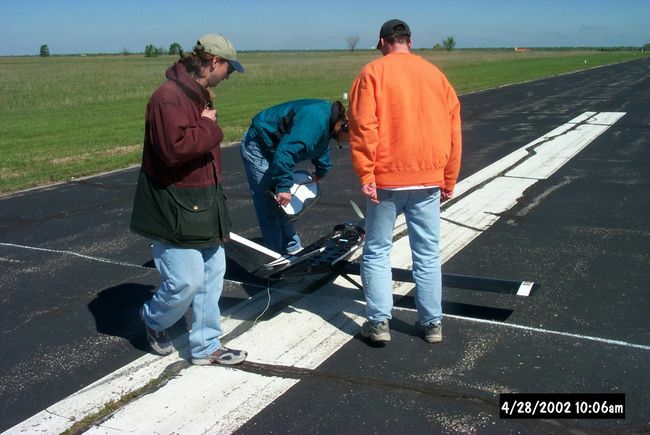 Overall score was the written report score, times the flight score, divided by RAC. RAC was a "Rated Aircraft Cost" which penalized many aspects of the design. It included penalties for design parameters such as; aircraft empty weight, engine power, wing area, etc. A link to the complete rules may be found below. 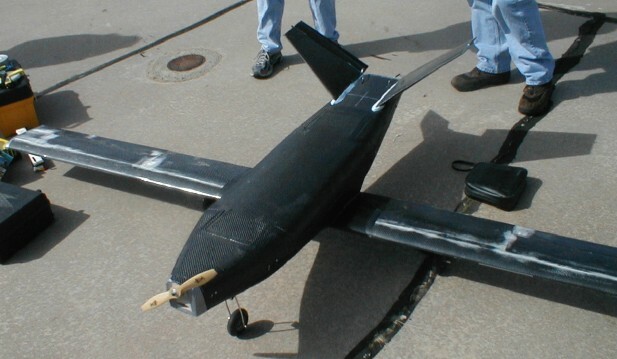 Key to performance in the 2002 contest was a lightweight efficient design, that could fly the missions quickly. The OSU Orange team going into the contest, had the best written report score, and one of the lowest RAC's. 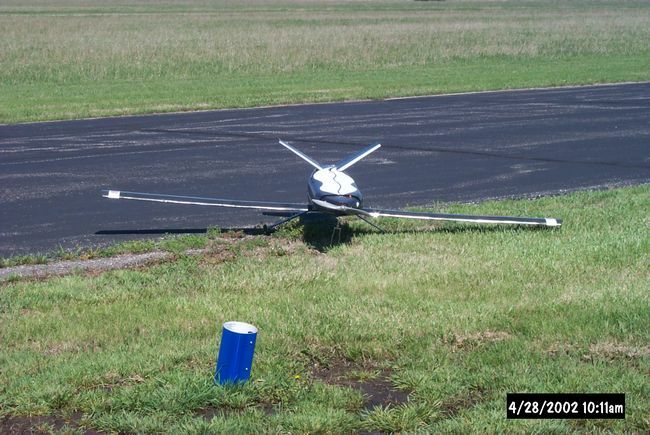 After a crash on the first day day of the contest, the team was without a flight score. 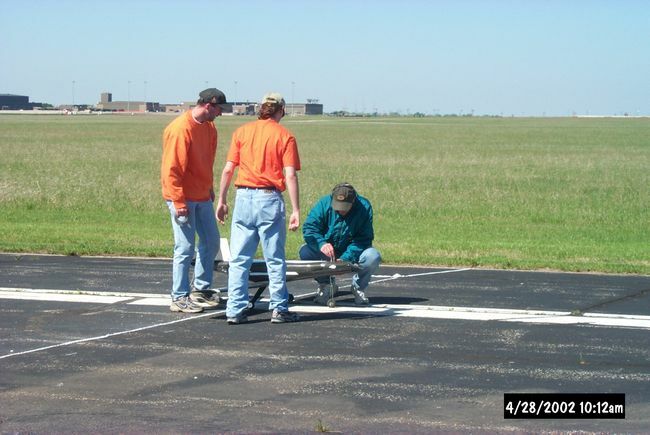 The team worked late into the night, and arrived at the contest the next day with a rebuilt airplane. It was too late unfortunately for the full potential of the plane to be realized. 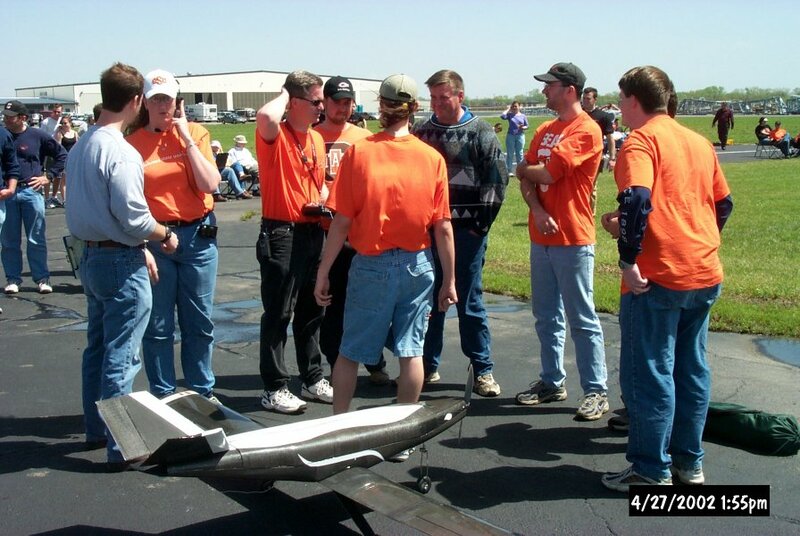 Aerospace Design: 2002 Team Orange "Stinky Pete"